The shell is excreted as the expression of the mollusc – and in turn our architecture is a concretisation of our own social body. 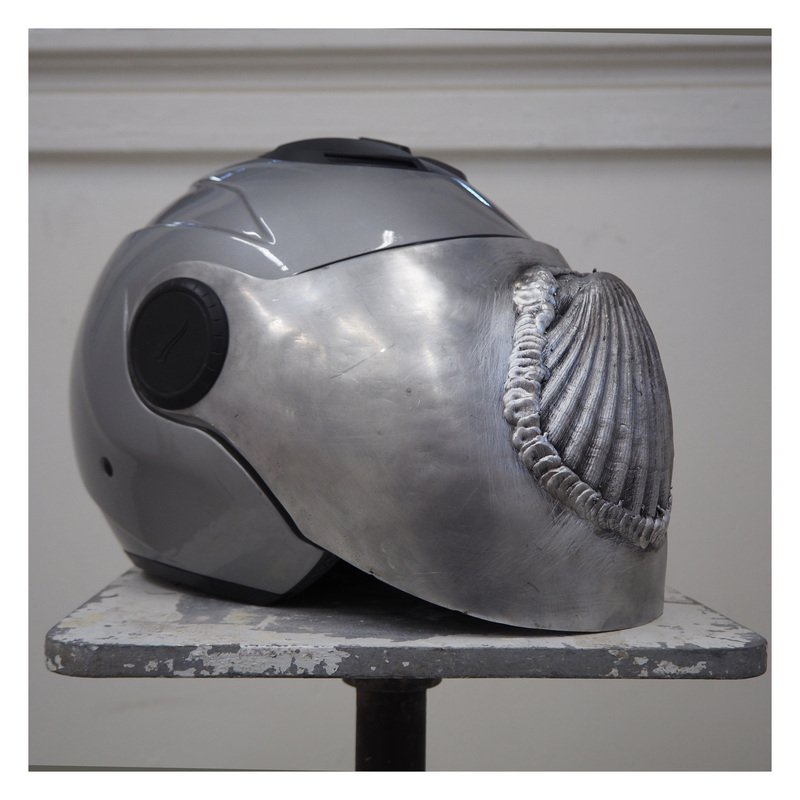 Jack’s work draws parallels between natural and cultural processes of construction and adornment, placing humans in architectural lineage that started in nature with the mollusc. As well as displaying an interest in the material sympathies between shells, stones, sand and glass, his work is an attempt to erode the hubris of humanity by placing us as novices under the tutelage of the simplest of organisms. Sous les pavés, la plage!